Crazily-discounted Pia Wallen Cross blanket! 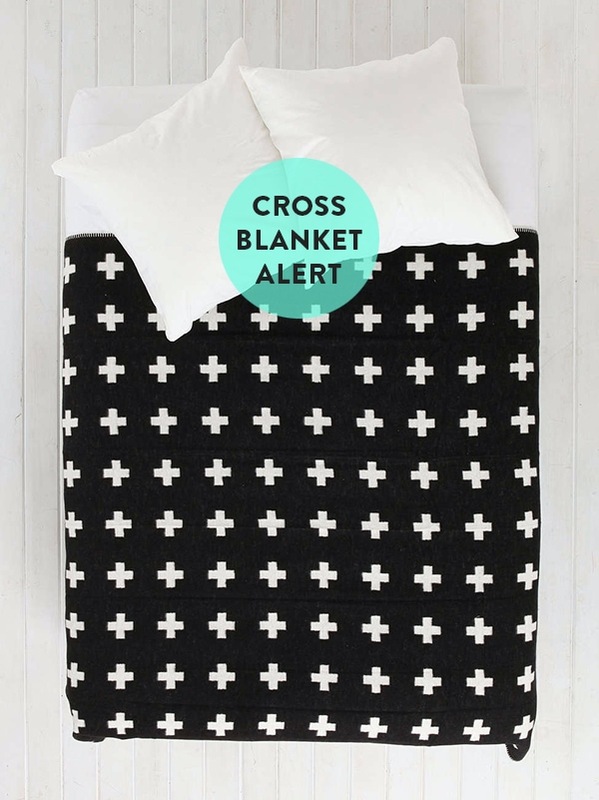 This has to be a FAST post because I’m running out the door, but I just wanted to give you a heads-up that the FULL SIZE (63×95″), large Pia Wallen Cross blanket (with which you know I’m obsessed) is currently reduced to $99 at Urban Outfitters. That’s a MASSIVE reduction!! FYI: This is the felted cotton version of the Cross blanket (the same one I have on my bed), not the wool Crux blanket that costs a million dollars and is never in stock. I love my Cross blanket, though—rest assured it’s excellent quality. I didn’t even realize they stocked the large blanket until D16 reader Esra (THANK YOU, ESRA!!) emailed me this afternoon. I knew they’d been stocking the smaller crib-sized Cross blanket (31×49″) for a while, but it seems you can only get to the large-size blanket by Googling or with a direct link. CRAZY. ALSO: Apparently Urban Outfitters is offering free shipping today, AND the code “FALL2014” will generate a 10% discount. Bananas. I wasn’t able to get the discount code to work with PayPal, FYI, so I had to do a regular transaction and enter the code at the very end. NOTE: The in-stock Cross blanket that’s still listed on the Urban Outfitters site for $99 is NOT the full-size! That’s the crib/throw version, and it’s only (31×49″). CHECK THE LISTING DESCRIPTION CAREFULLY BEFORE ORDERING. The full-size (63×95″) blanket has been out of stock since September 15th. YES! Thanks for the tip – this is going to keep us cozy all winter! Thanks!!! THANK YOU!!!!!! I got the promo code to work through PayPal-just enter it after PayPal returns you to UO website. Janet, thank you! I was afraid to go any further with the transaction once I wound up at paypal without having entered the code. Good to know it’ll take you back to the site!! Thanks!!! check! thank you so much! even with the shipping to germany it is such a bargain. pretty and cozy fall, winter, life…! Dang! It says it’s sold out or won’t ship to my destination. Thank you!!!! Ive waited years for this. You’re the best! Waah! They won’t shop to Australia (or they have already sold out). Thanks for sharing though! Yup, sold out. 🙁 But thanks for thinking of us, and at least some of your readers seem to have gotten this amazing deal. Thank you for this post! I have been eyeing this blanket for years! I just ordered mine and the promo code worked. Thanks again! Ugh please don’t give that company any business please. Didn’t you see their Kent State sweatshirt complete with blood stains make the news today? I haven’t seen that particular thing, but I know they do a lot of crappy stuff. Frustratingly, for every move UO makes in a positive direction (like bringing Pia Wallen’s blankets to a US market instead of making a knockoff version), they seem to do another stupid thing. Hopefully they’re moving toward being a more ethical company, though—I have a lot of friends who have worked out deals with UO for selling their handmade goods, which is something I never thought I’d see. It may be naive, but I try to support the positive efforts they’ve made in hope of encouraging them to move away from the ethical mishaps. I hear what you’re saying. 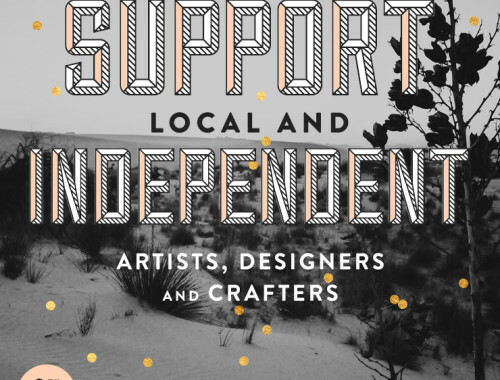 I’ve just seen them knock off more designers than support. It always bums me out when I see people I respect (like you) encourage people to shop there. It’s a real dirty company and today’s uproar was par for the course for them. I totally get what you’re saying, and your point is totally valid. I can’t even offer a counter, other than to admit that I’ve become very worn down over the last few years who it comes to battling (not the right word, but you know what I mean) companies like these. A jewelery-making friend of mine who is sold her work to UO put it this way: “If they don’t get my designs from me, they’re going to get them somewhere else.” She’d rather make money off of her work than have it copied, and I get that. I get both sides of it, and it’s hard to know what the right thing to do is. 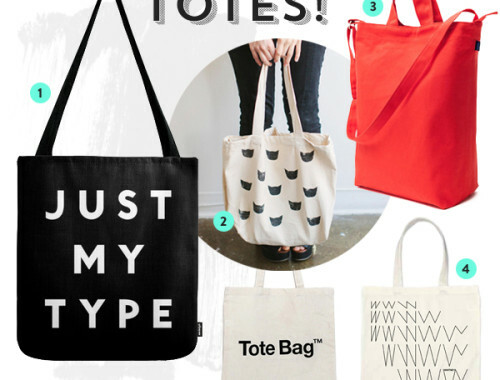 You’re right, sometimes shopping is like walking among landmines. So many companies will play dirty and your friend is right, they would just take her designs and not stop until enough uproar made them. So good for her for getting money from them. Hopefully another company will carry this blanket in the states (which ironically UO did knock off the blanket in the form of a rug). Maybe they re-stocked? I just got one. Didn’t use the further discount code (clicked through before I finished reading the post) but the sale went through and I received a confirmation email. Maybe it’s still worth trying? Thanks for the tip Anna. It’ll be 8 months before I can think of using it here (Australia) again…. Susan, are you sure you ordered the large size (63×95″) blanket? Be careful—the crib-size one (31×49″) is still in stock (and also $99), but large one has been sold out for hours. oh crap – i just totally fell for that crib sized / throw option. Those bastards even say ‘one size’. Well, I guess my 2 year old now officially has cooler clothes AND cooler bedding than I do! Heather, believe me, I almost made the same mistake!! I was able to purchase at 9:45AM EST on Sept 17, 2014 using the discount code! Thank you Anna for the information, I can’t wait for it to come!!! Ahh, I would have loved to have this last year when it was in style, but it was sold out. You liked it last year but you don’t like it this year? I was able to place an order for the gray one this morning (I already had the black). It did say on the front page that it was sold out though. So I won’t be surprised if the order doesn’t get filled. Doesn’t hurt to try! Thanks for sharing this info either way! Caroline, I think you may have accidentally ordered the small size blanket. The one that shows up in the related items is NOT the full-size. Hi slk, mine is scheduled for delivery tomorrow, so hopefully it’ll arrive! My friend Fiona commented on Twitter today that hers was delivered (and is the correct/large size), so I’m guessing there was a rush of ordered and their stock count updates weren’t fast enough. I’ve had that happen before when ordering during UO sales. Oh man, love this! Though kinda glad its sold out, or I would have been too tempted!